In December 2015 we drove to the north quarter of Toronto and took a long walk around Sign Source Solution. This sign making business is becoming famous for their skill at wrapping automobiles in custom printed and specially cut vinyl. The vehicle wraps photos on Sign Source Solution website shows a dozen different wraps on all manner of different vehicles, compact cars, to Cadillacs, SUVs and delivery vans, truck tractors and trailers. Writing commercial slogans on transportation vehicles is not new. The practice can be traced back to the street vendors in London England in the early 1800s, (as no doubt ‘hawkers’ in every large city in the world have painted their names or wares on ‘hackney carts’ for time eternal). It was especially popular in the American west when covered wagons advertised gospel shows, patent medicines, hair tonics, circus acts, and later on Wild West Shows. Cartage companies in particular have always painted marketing messages on their carriages. Probably the first mass media adoption of vehicular advertising happened on railroad cars promoting Five Roses flour, T. Eaton’s catalog (here in Canada) and their rival Sears in the US at the dawn of 20th century. Wrap advertising on automobiles or ‘vehicle wraps’ is a wholly new advertising medium that came into being almost one hundred years later in 1993 when taxi cabs in Berlin were wrapped in vinyl to protect their original paint and resale value. That’s because in the mid 1990s film vinyl became a viable competitor to paint of all kinds. This new material made it possible to print large scale graphics using digital printers called electrostatic printers. The next revolution came with the first production vinyl film-cutters, capable of fast printing, mass production, and never-before-seen detail. Fuel Ghoul described the science of vehicle wrapping and contributions made by Waldo Semon that led to the deployment on the material on cars one hundred years later. The reason the vinyl wraps are becoming so popular today is because this medium works; vehicle wrapping is estimated to have the cheapest cost per impression over a five to ten year period than any other medium including the internet. 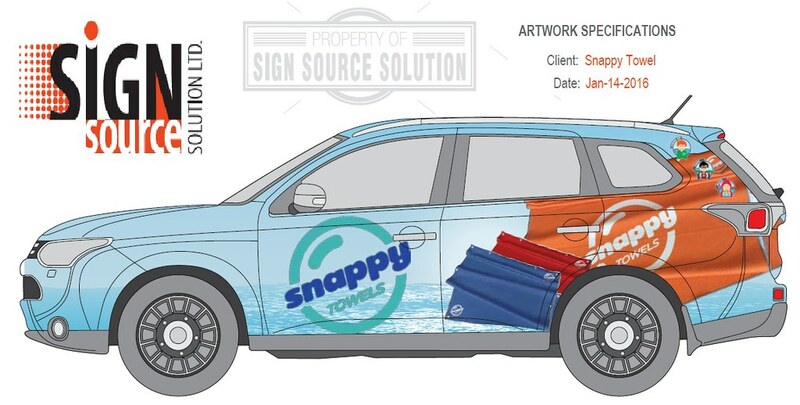 With just a little imagination and the right creative services provider, many local businesses could easily integrate vehicle-wraps into their marketing mix. This tactic works well for neighbourhood bars, restaurants and cafes, beauty salons and specialty retail shops such as florists, clothiers and pet groomers. Raymi Toronto was at Sign Source Solution and learned about wrapping cars with Avi Barak and got a good look at the entire operation. 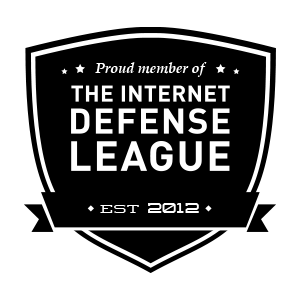 She wrote a paragraph about vehicle wrapping on her Minx blog too. Wrapping cars in printed vinyl is only a few decades old. The first vehicle wrap in the entire world was thought to have been created for Pepsi soft drink company in 1993. It was used to wrap a bus promoting its Crystal Pepsi product. It wasn’t long before bus wrap advertising was everywhere and the new form of vehicle graphics trickled down to smaller businesses and consumers. SMOJoe detailed new age wraps made with printed, and cut vinyl, backed with an impermanent adhesive. Impermanent because you have to get the vinyl off the smooth metal surface of the car at some point in the vehicle’s lifespan. Printing on vinyl in high resolution and in any color is far superior to painting cars with chemical paints. Vinyl wraps, if applied correctly, are durable, weatherproof, don’t peel, and are easily removed. Vehicle wraps have become successful as a form of advertising because they work. Just look at these vehicle wrap advertising statistics and you’ll understand why. 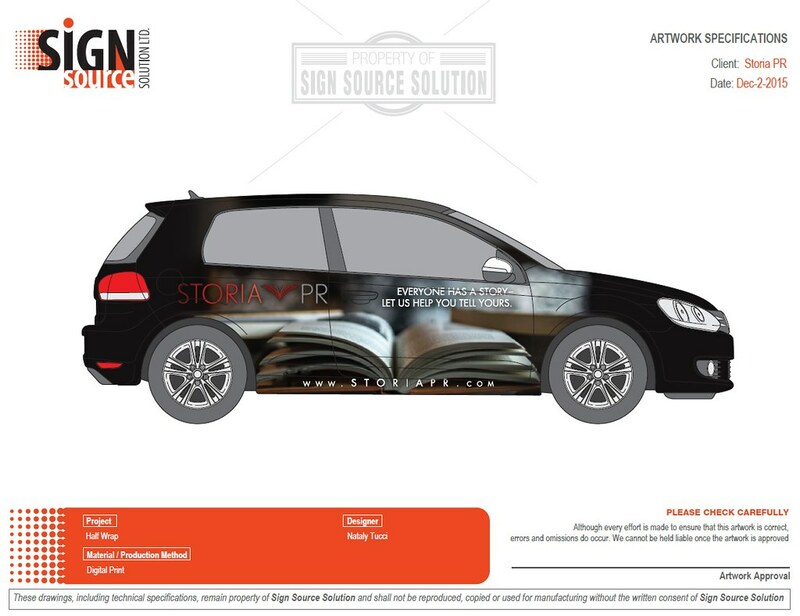 The wrap design for Storia PR was well received entirely because of the book – the logo and brand elements could certainly be improved. 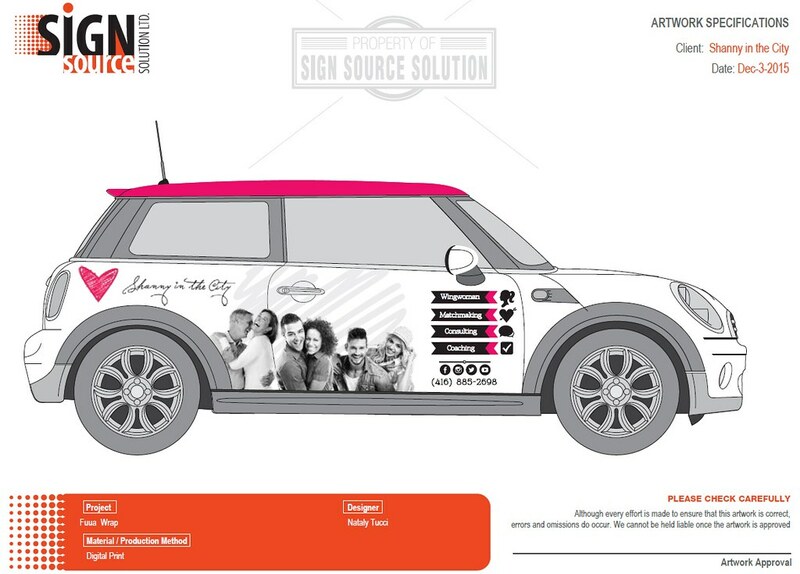 Shannon Tebb from Shanny in the City wrote about a vehicle wrap on a Mini Cooper, and described how the marketing would work in her business. She positioned the pink and white car as a potential reward that her matchmaking and party planning business might someday achieve. 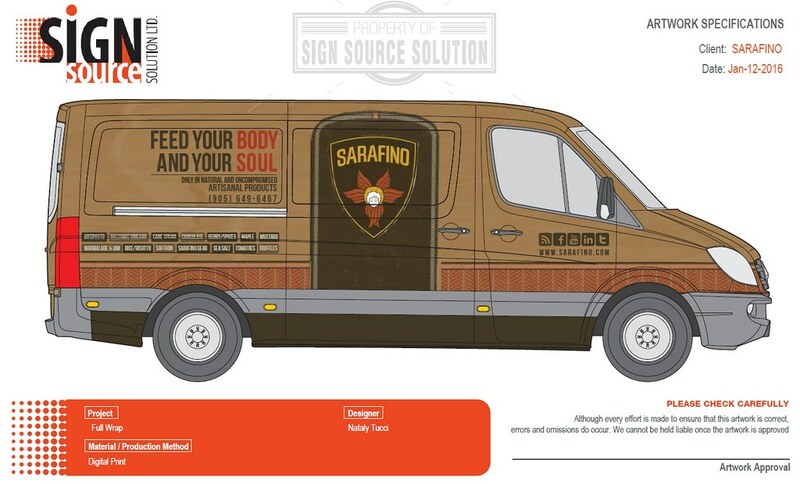 Sarafino Olive Oil website administrator at blogged a vehicle wrap design for their delivery van in their earth tone brand colours with logo and slogan. This is a bigger project than a car and uses twice as much or more material. Its important to remember that bigger vehicles also require more design time. The price for this vehicle wrap was about $2500 and that includes everything but the design which was gifted to the company for free. 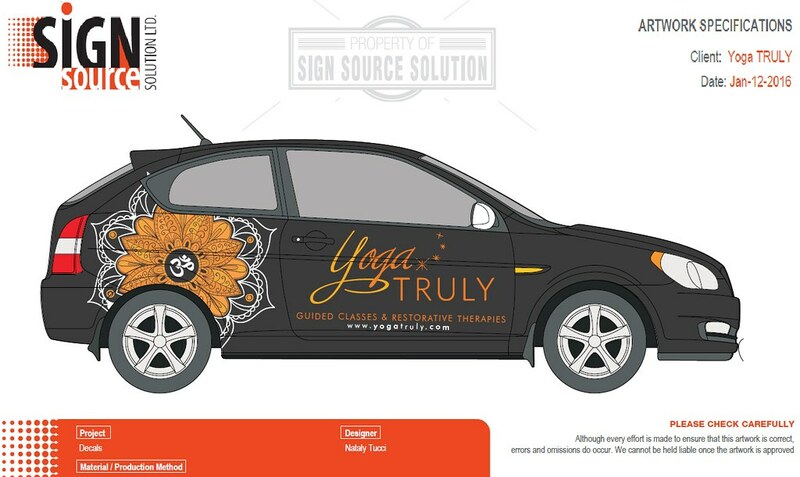 Deb Lewis considered getting the vinyl vehicle wrap because she reasoned that the bright pattern would increase branding and expose her to more opportunities. The art would also increase morale among the droves of volunteers she frequently deploys at events especially outdoor events in the summer. The whole story can be glimpsed in one picture on the Vehicle Wrapping Mash-Up Expression on the New Hive. A primary issue associated with wrap advertising is the reduction in the ease of visual interpretation of the advertisement and you can see this designer has the magic touch.